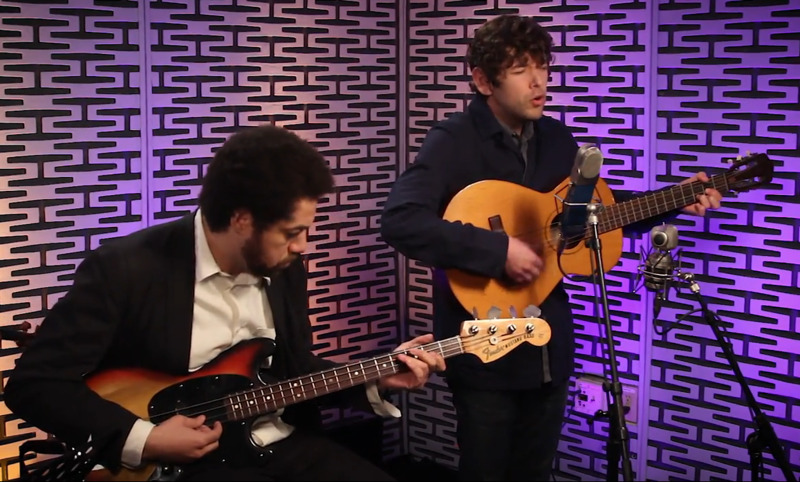 Watch as some of Tomorrow’s Verse’s favorite artists hit the promotional, late-night television circuit. Dense guitar-rock songwriter Timothy Showalter recently revived his Strand Of Oaks project to record with all members of My Morning Jacket, excluding frontman Jim James. 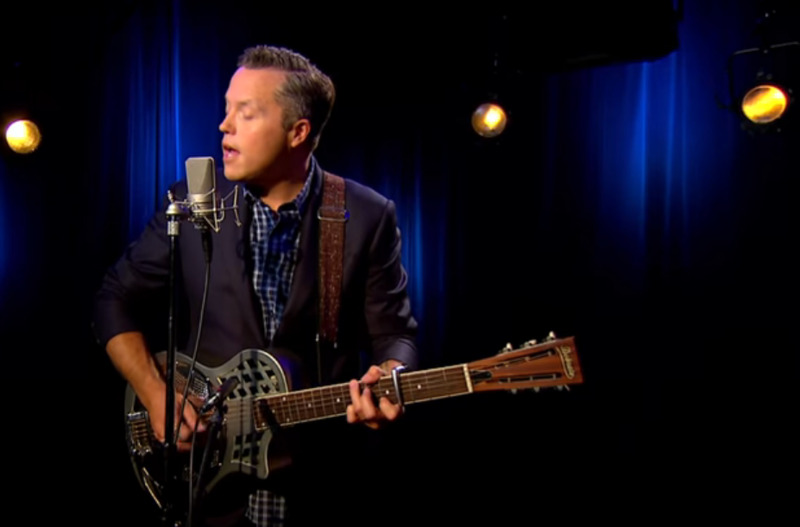 As if that isn’t enough, he brought powerhouse Americana couple Jason Isbell and Amanda Shires along for his Colbert performance, leading to one of the best late-night showings in recent history. 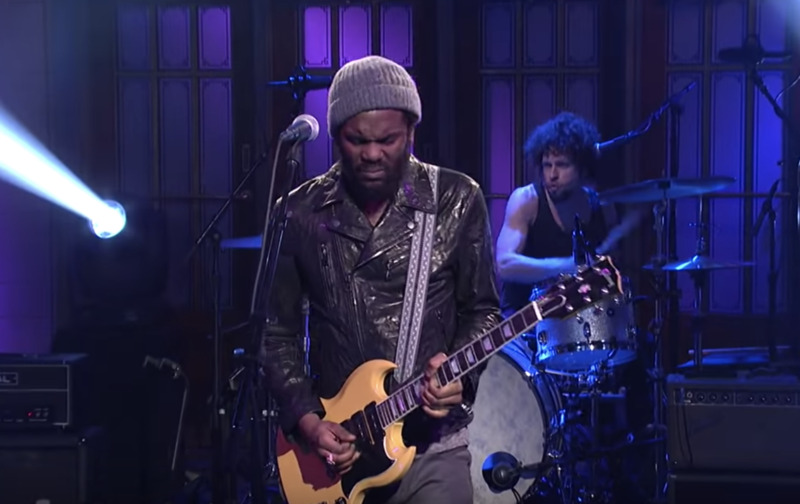 Yeah Yeah Yeahs singer Karen O recently teamed up with notorious and prolific producer Dangermouse for a new, fantastic full-length record, but the two weren’t content simply performing on Colbert. Instead, the artists had Spike Lee produce a creative and theatric choreographed performance. Featuring costumes, dancers, props and black-and-white production, it’s a late-night appearance you won’t want to miss. Jenny Lewis on Jimmy Kimmel Live! With an excellent new studio album On The Line out now, Jenny Lewis is back, flaunting a rocking Americana-inspired sound. The songwriter performed two new tracks with a stellar backing band for Kimmel's show, her vocals remaining the focus. 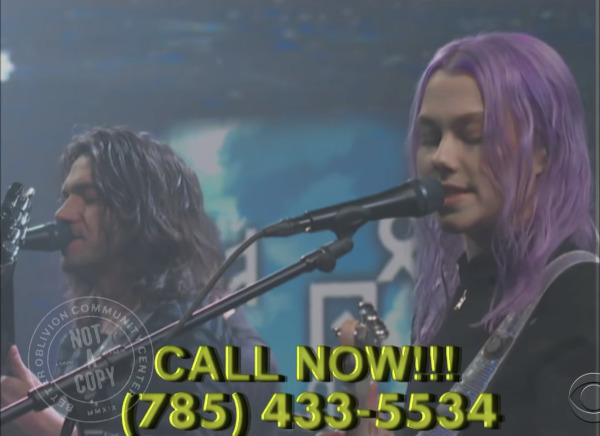 In yet another great collaboration on late-night television this week, the new project that combines songwriters Conor Oberst and Phoebe Bridgers, Better Oblivion Community Center, brought “Sleepwalkin’,” amongst the band’s fieriest tracks to Corden. The electric rocker features traded vocals, incredible songwriting and a gritty, driving groove. 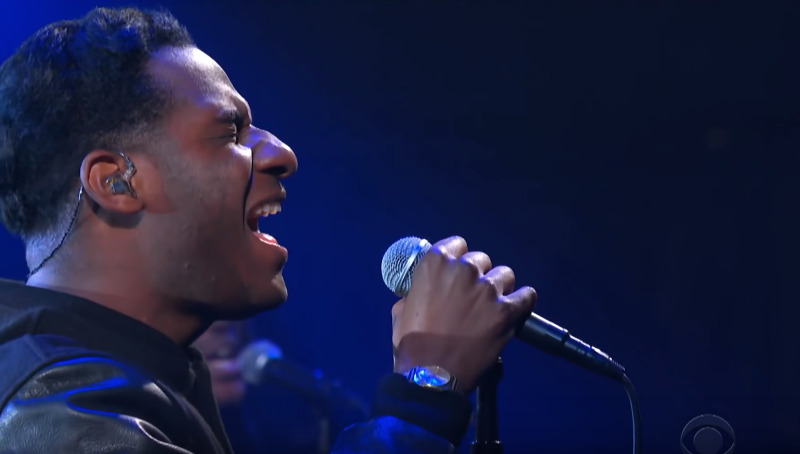 Soul renegade Leon Bridges has been known to hit the late-night circuit hard, and he returns with an incredible performance on Corden. 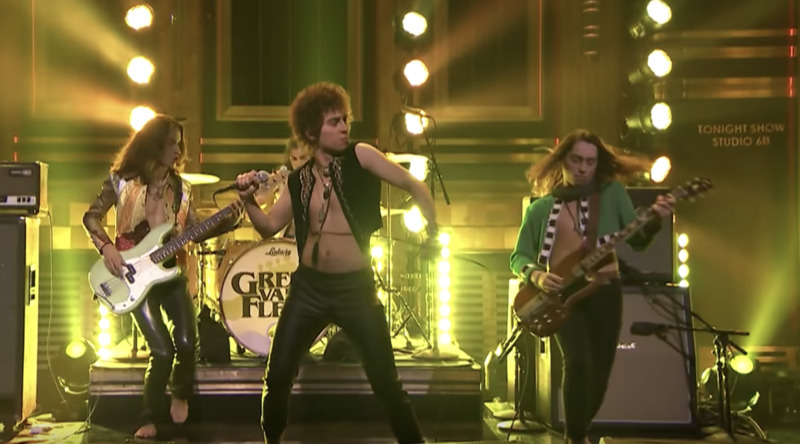 Performing the funky, almost disco-esque “If It Feels Good,” Bridges leads a simple band and background singers through a passionate take on the track. Songwriter Sharon Van Etten recently released the extremely powerful new album, Remind Me Tomorrow, and brought its epic energy to Fallon’s show for a take on “Comeback Kid.” The synth-laden, driving track focuses on Van Etten’s emotional vocal delivery, and absolutely rocks.